Entrepreneur, best-selling author, and former Navy SEAL, David Silverman is the Founder and Chief Executive Officer of CrossLead, Inc. Founded in 2016, CrossLead is a technology company whose product suite is being used by top leaders and companies around the globe. As CEO, he is responsible for the success, growth, profitability, and strategic direction of the company and he is actively involved in product development, and supporting client engagements. The co-author of the New York Times best-selling leadership and management book, Team of Teams: New Rules of Engagement in a Complex World, David is a thought leader on culture change, high performing teams, and leadership. He is a frequent guest speaker for business leaders and conferences around the globe. David created CrossLead in 2010, when he and a group of like-minded friends sought to reinvent the way the world does business in today’s dynamic environment. Based on their collective service in the world’s premier Special Operations units, they devised a holistic leadership and management solution called CrossLead. The solution is designed to empower leaders, teams, and organizations to scale the adaptability of elite, small teams to the enterprise level. Having successfully implemented CrossLead in a number of Fortune 2000 companies as a leadership and management framework, CrossLead launched as a software as a service product in 2016 to increase scale, sustainability, and value for clients. Prior to CrossLead, David co-founded the McChrystal Group where he served as CEO for 5 years. A graduate of the United States Naval Academy, David served as a Navy SEAL from 1998-2011. He is an experienced and decorated veteran with six operational deployments around the world to include combat deployments to Iraq, Afghanistan, and Southeast Asia. 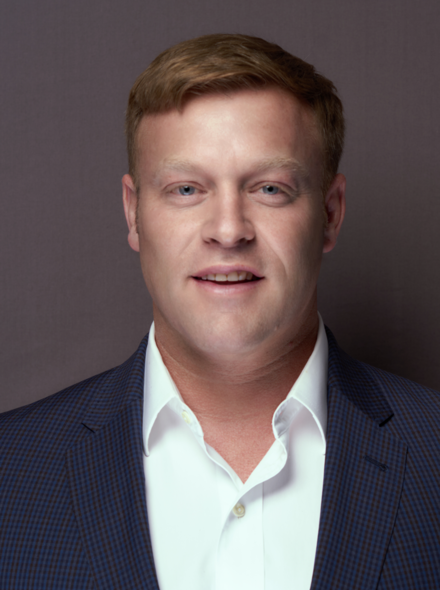 A follower, leader, and patriot, David is active in several Veteran Non-Profits, is on the board of the Navy League and is a member of the Young Presidents Organization. David lives in Washington, DC with his wife Hollis and their two children Davis and Matthew where he maintains an active lifestyle as a waterman and runner.